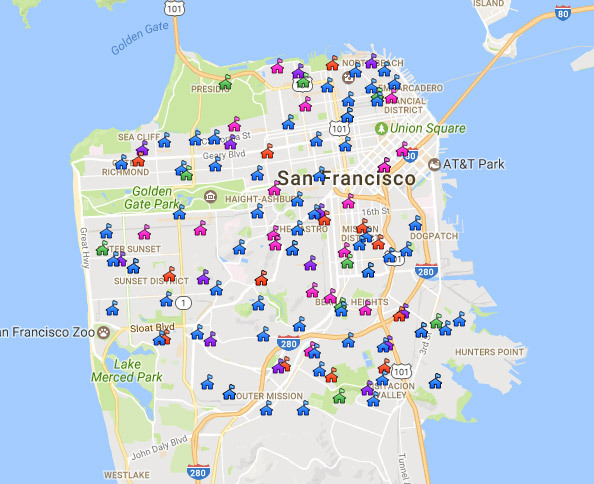 (“SFUSD” or the “District”) is the seventh‐largest school district in California and educates over 55,000 students who live in the 49‐square‐mile area of the City and County of San Francisco. 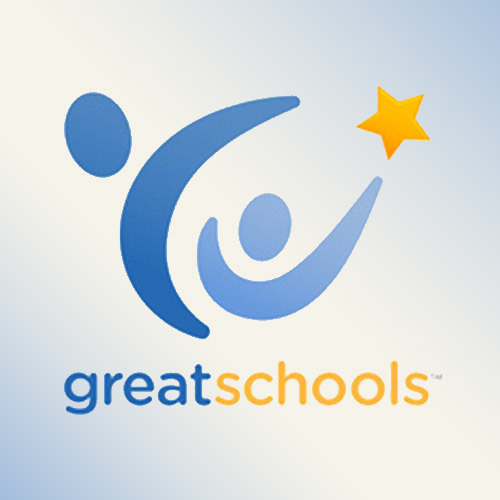 San Francisco, has been assisting families and working to ensure quality public schools for all children in our city. 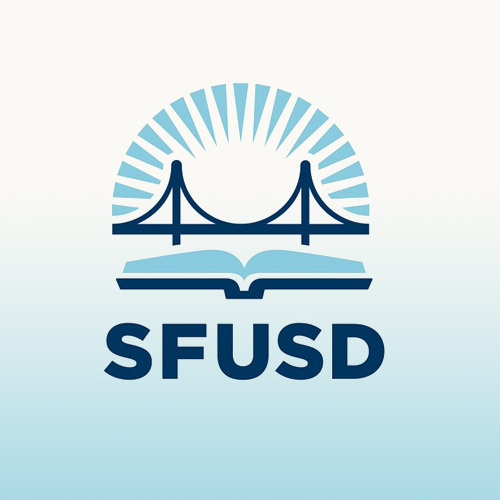 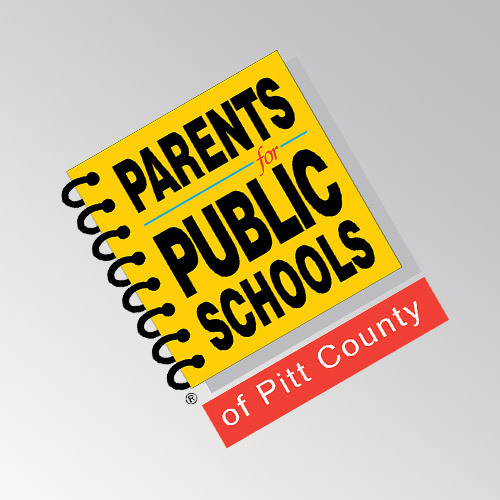 They help parents at each stage of the journey, from introducing them to the enrollment lottery process, to developing parent leaders in the schools and at the district, to improving systems at SFUSD and much more. 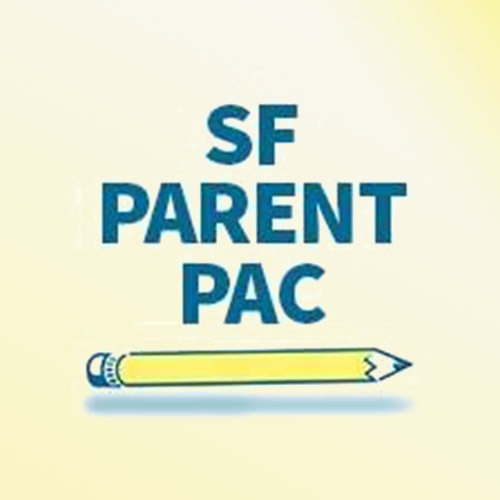 Founded by and for San Francisco parents, is committed to giving parents a voice in the political process to positively impact the lives of all San Francisco families.